Self storage can seem like a very intimidating task, but don't worry – storing your belongings here is fast, easy and affordable! Watson Village Storage is a great solution for anyone living in the Anderson, SC community and surrounding areas. We’re an easily accessible storage solution for college students attending Anderson University since we’re just a few miles away from the campus. If you’re looking for an inexpensive self storage alternative, come by and visit us. Our facility is located on East Shockley Ferry Road, right by Highway 29 and S Main Street. 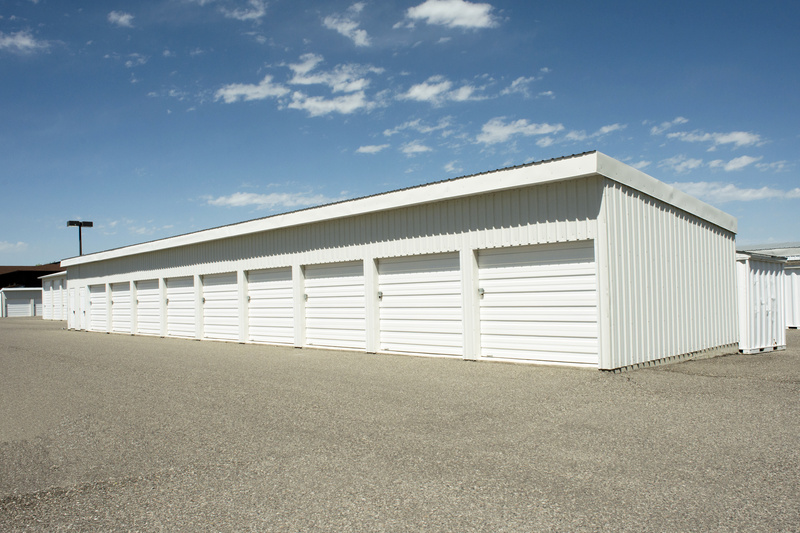 Our facility in Anderson, SC offers a variety of storage units that allows residents, college students and business owners to store their belongings in an affordable way. Our goal is to find you the most convenient and secure solution at the lowest price possible, saving you time and money during your next move. There’s no need to worry about long-term contracts either – we offer month-to-month agreements, so you can keep your items safe for as long as you want. Our online bill pay allows our customers to pay their storage bill on time every month, any time of day (or night) they want. This is a great advantage for people who are very busy, because there’s no need to interrupt your daily commute or waste a chunk of time between your classes. Our reservation process is very smooth and provides a great start for a satisfying renting experience as well.